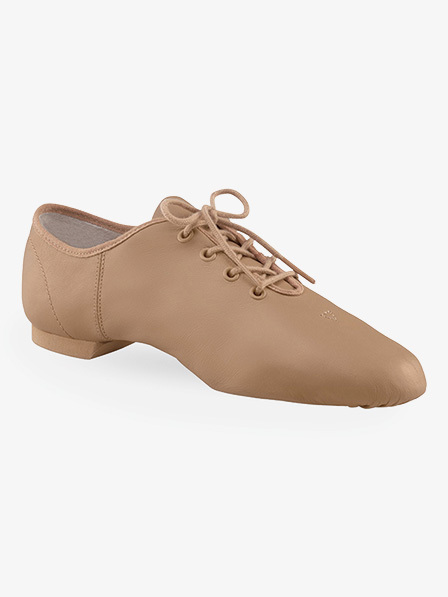 OUR PRICE: $26.35 - Join Rewards Get $2 Dance Dollars On This Item! Features low-profile upper pattern, soft durable leather, EVA outsole patch and heel, cotton lining and laces. 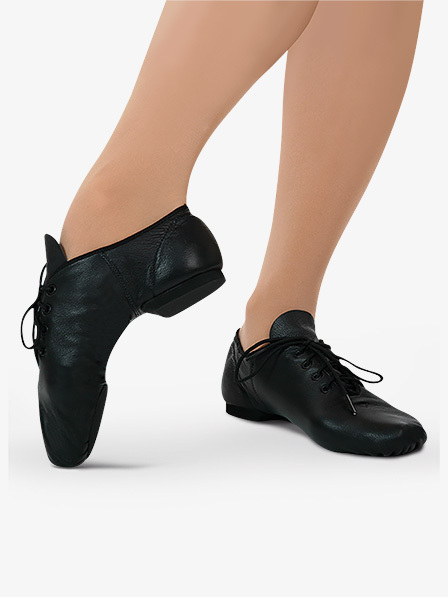 Heel counter features an Achilles relief that provides a softer top line, foam padded insole for added comfort. As a previous review said, these run very small. I ordered for my son at 1/2 size bigger (13.5) than street size shoes (13). Came at least 1 size smaller than street shoes and at least 1 size smaller than ABT shoes that are a similar style (but are 12.5 size). I just received these shoes in the mail and they look and feel nice but seem to run very small. I ordered my child's shoe size (perhaps even a little larger than her shoe size) and they are way too small. I would order at least a half size up. Help! The children's sizing only goes to 1.5 and the adults don't start until size 3. How do I get a child size 2 for my son??? You would need to convert your son to the adult size shoe (EJ1) by going up 2 sizes. A child size 2.0 is the same as an adult size 4.0, and this shoe runs true to size.